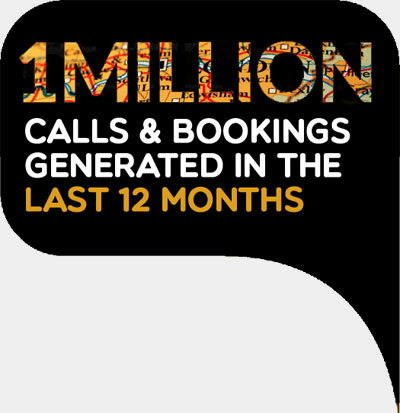 In 8 months we have more than 25 drivers and around 1000 bookings a month… the best marketing service we have ever used. We are getting an average 100 bookings daily and in the peak periods 150-200 bookings. Every few minutes we get new customers calling. 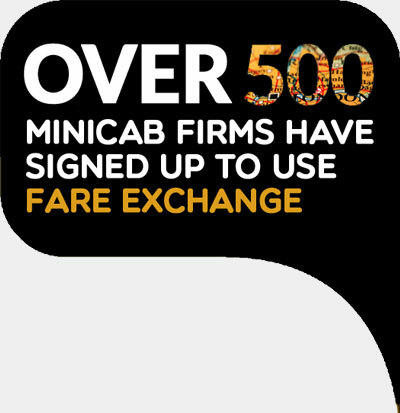 Fair Exchange helped us employee 18 extra drivers and are consistently giving us good jobs, with many repeat customers tool. Once you’ve registered and topped up your account, if your desired areas* are available you will begin to receive “live calls” from customers direct to your operator line. Keep your account in credit, keep receiving customers. Simple. 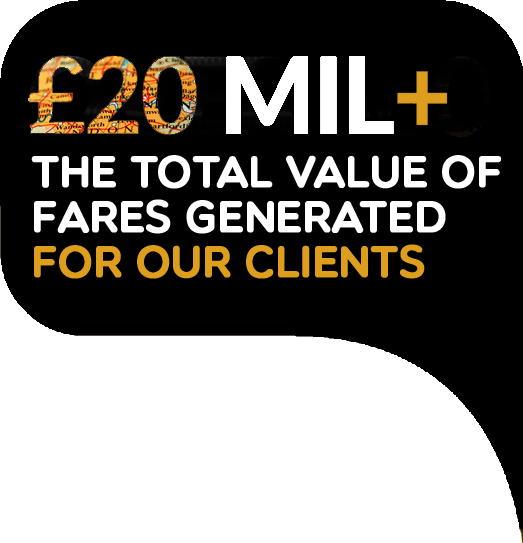 * “Area” allocation is subject to availability | ** “Live calls” price per call is dependent on areas chosen | *** Where pre-bookings are provided, a fee of 10% of the total fare is payable. We are marketing specialists, we do the hard work so you can focus on growing your business.